Welcome. 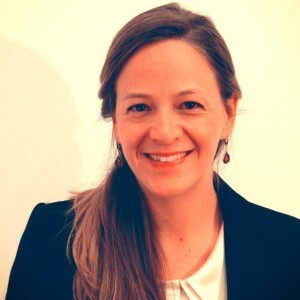 I’m Kelly and I’m a Sydney-based Performance and Developmental Coach. That means I help individuals create positive growth and change in their lives – whether in their personal lives, their work lives, in their relationships with others or in their relationships with themselves. In addition to being a certified Personal Performance Coach, I am also a qualified Clinical Hypnotherapist and NLP (Neuro-Linguistic Programming) Master Practitioner. I see the combination of coaching (the conscious pursuit of goals) and hypnotherapy (the release of unconscious blocks) to be a powerful duo to propel you forwards in the direction you deeply desire. Coaching with me is a turbo-charged form of support. It’s like having a really great friend, who is totally there for you, to listen to you and support you, but without agenda or opinion. Our coaching conversations will allow you to enjoy regular time focused on you. Coaching creates a slice of dedicated time where you get the space, permission and encouragement to really explore what you want and how you can go about getting it. Coaching also provides accountability. Over the course of a coaching series our coaching relationship will develop and evolve. Our coaching appointments allow you to create a consistent location for you to visit on a regular basis. This dedicated time for you to think about what you want, and take action to bring those desires to fruition, will keep you focused, energised and motivated to move forward in a way that before you may have only dreamed of. Coaching will enable you to prioritise the important things in your life that may currently be getting pushed to the bottom of your to-do list. One of the great benefits of coaching with me is that I’m a Clinical Hypnotherapist. That means I’m totally at ease in dealing with the unconscious mind. So as we’re working together, you may have decided consciously on a goal that you want, but for some reason you’re still blocked. This is where I can delight in using my hypnotherapist’s toolkit, employing tools that are designed to communicate directly with the unconscious mind so that we can release these unconscious blocks, allowing you to gracefully move forward. Coaching is all about working with goals. Sometimes people feel a bit unclear and say to me “I don’t even know what I want”. I can work with that too. If you’re currently unclear, foggy or feeling lost then we get to embark on a journey of exploration discovering the parts of your life that you enjoy as well as finding the elements in your life that just don’t fit. From there we work to create a life that fits you perfectly. I love achieving goals. I also know that setting a goal can be scary. I’m here to help you realise you are more powerful than you know. My boutique coaching practice serves high-performing individuals to help them achieve the satisfaction they are seeking. My client register is fully booked for 2017 but you can get on the wait list for my next open coaching slots from February 2018. Kelly is a qualified Clinical Hypnotherapist, NLP (Neuro-Linguistic Programming) Master Practitioner and Personal Performance Coach with an ongoing commitment to growth and development. Kelly holds the qualification of Master Clinical Hypnotherapist (MCH) from London’s Institute of Clinical Hypnosis. Kelly operates her own busy private practice in Sydney where she specialises in creating confidence, rebuilding self belief, reducing stress, enjoying public speaking and overcoming anxiety. Kelly gained her NLP Master Practitioner qualification in Australia in 2007 and subsequently trained in Clinical Hypnotherapy with the Institute of Clinical Hypnosis in London, where she graduated with a first class diploma. She has since qualified with distinction as a Personal Performance Coach with The Coaching Academy in the UK, and has attained the highest qualification of Master Clinical Hypnotherapist with the Institute of Clinical Hypnosis. Kelly is delighted to have returned to Sydney with a wealth of international experience and training. 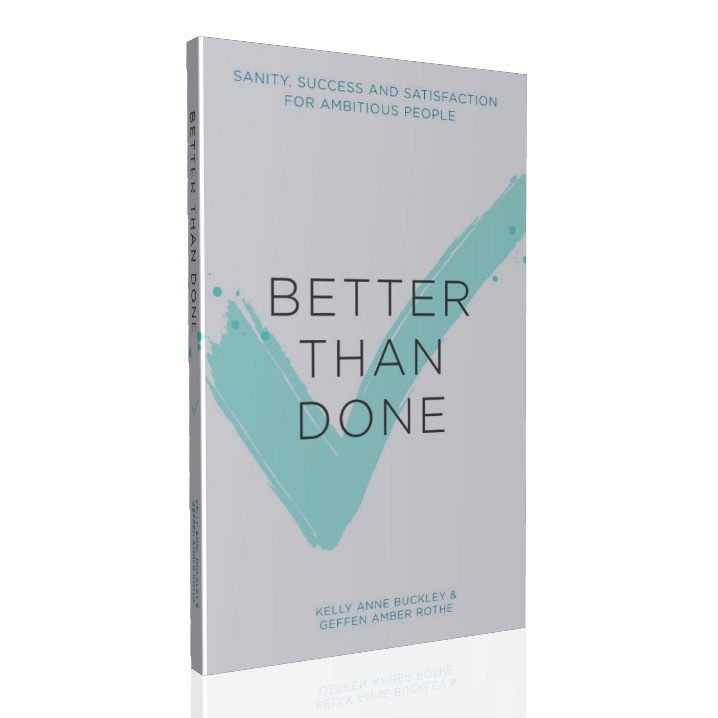 Kelly is author of the book Better than Done: Sanity, Success and Satisfaction for Ambitious People available now on Amazon. Her book provides an updated approach to goal setting using principles of NLP, positive psychology and mindfulness. Kelly runs regular workshops teaching participants this much-needed approach to setting goals, inspiring attendees to achieve fantastic results, while feeling successful and satisfied along the way. The former Chairperson for the Association for the Institute of Clinical Hypnosis in London, Kelly continues to be committed to advancing the Hypnotherapy and Coaching professions. Kelly is a member of the General Hypnotherapy Register (GHR) and the General Hypnotherapy Standards Council (GHSC). With a background of over a decade working in international blue chip corporate environments she understands the challenges faced by achievement-oriented professionals in the demanding corporate environment. The coaching program is specifically designed to support you – from discovering your desires and setting clear goals, to taking joyful action, all the way through to celebrating your successes. The program supports you with six 60-minute coaching sessions across the 3-month period to keep enthusiasm and motivation strong. To make most efficient use of time, the coaching program is available via telephone (or Skype, Facetime, Google Hangout). By offering the program remotely, you will find it simple to fit our calls into your busy week. A 60-minute call allows you to speak during lunch breaks at work or to find space in your schedule between your business appointments. The 3-month coaching program price is $395 per month.